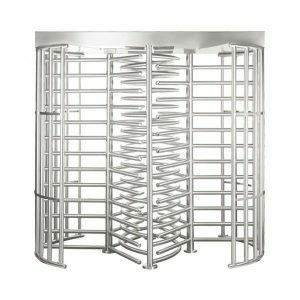 Alvarado Optical Turnstile | US Testing Equipment, Ltd.
Alvarado Optical Turnstiles provide a stylish and secure access control solution. 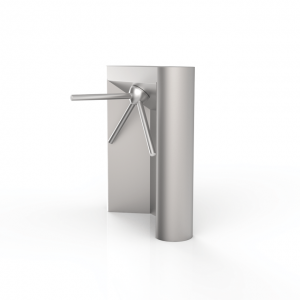 Optical turnstiles are available in a variety of modern designs that can be easily incorporated into corporate or government buildings without causing a design eyesore. 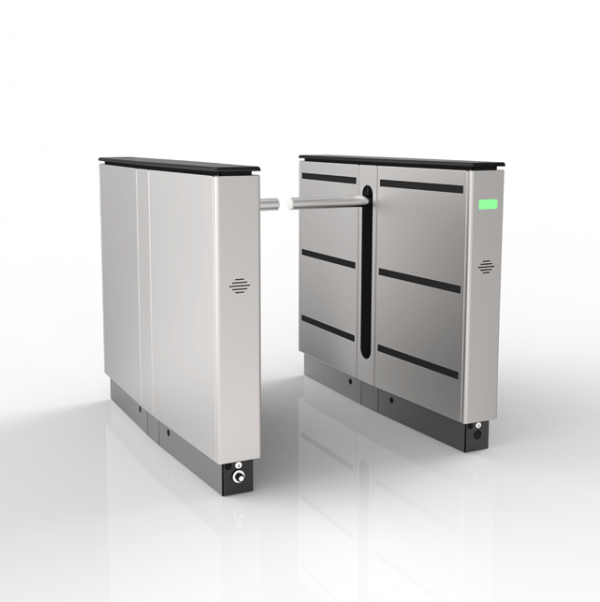 These turnstiles offer bi-directional access control that can be integrated with a new or existing facility access control system. Once installed, users are required to present a valid credential in order to open the turnstile’s motorized barriers, allowing a single passage in the requested direction. 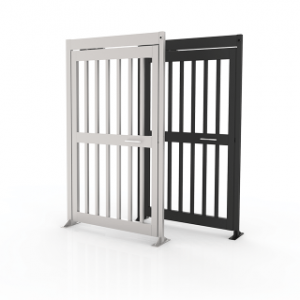 Allows for high visitor throughput while providing advanced tailgating, wrong way and unauthorized presence detection.